Nha Trang is a popular tourist destination because of its amazing white sand beaches, cheap diving and resorts. 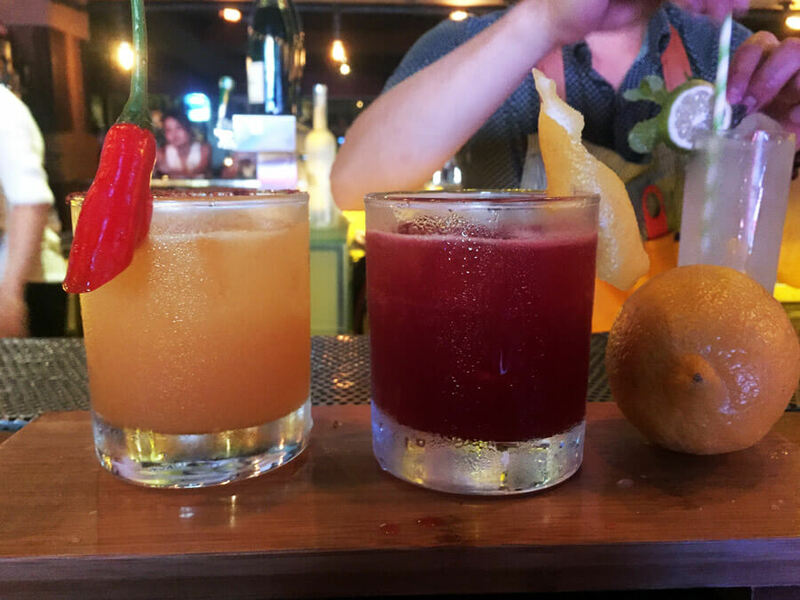 It often gets a bad rap but I encourage you to check it out for yourself before you write it off as there are a number of unique things to do in Nha Trang. 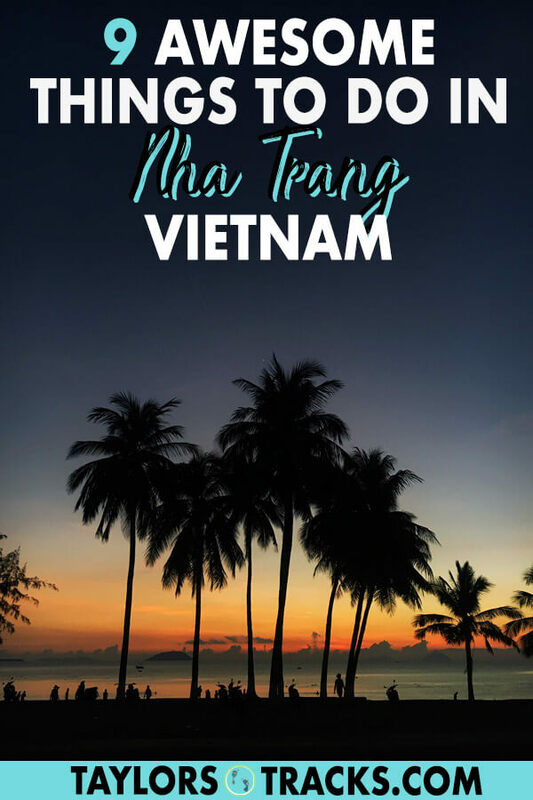 If you’re travelling through the county Nha Trang is a wonderful spot to have on your Vietnam itinerary to take a few days to just chill and be a tourist. If you’re tired of all the local food you’ll find a ton of delicious international food that is done really well on top of the many street food stalls and markets. Nha Trang is ideal because you can choose to relax at the spas or on the beach or choose to keep up your travelling habits by being adventurous visiting temples, waterfalls and snorkelling. 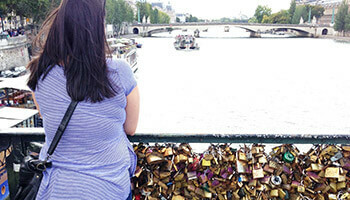 It really is the best of both worlds but with a side of Russian tourists who are known to love this city. 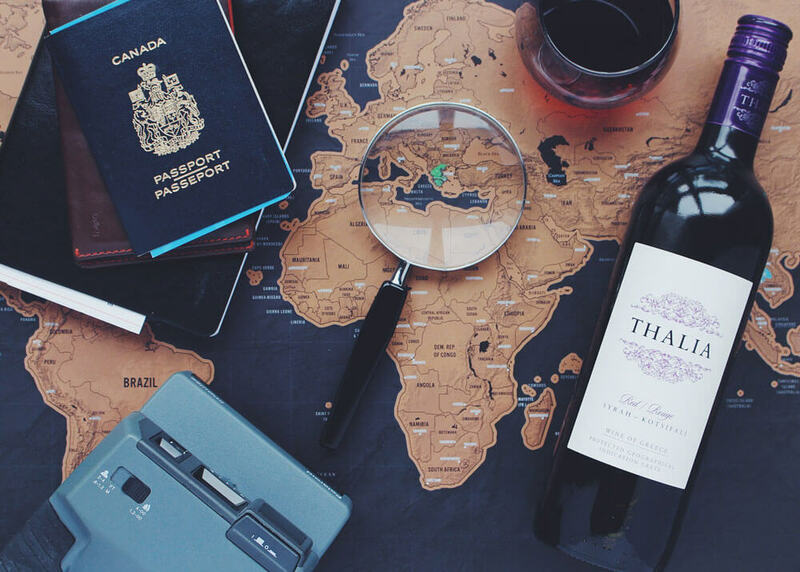 Break your Vietnam trip up here and you won’t have trouble figuring out what to do in Nha Trang and what to see in Nha Trang for a few days. I recommend spending 2-4 days in Nha Trang. 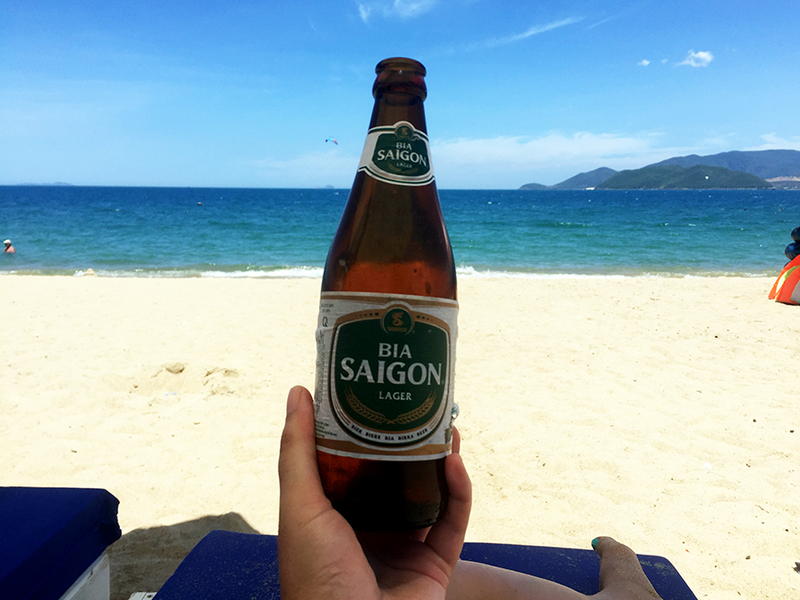 One of the best things to do in Nha Trang is to chill out at the beach. One of the best places to visit in Nha Trang? The beach! You’re going to be surprised when you see how beautiful the white sand beaches are lined with palm trees and resorts. This is not typical for Vietnam but it is for Nha Trang. 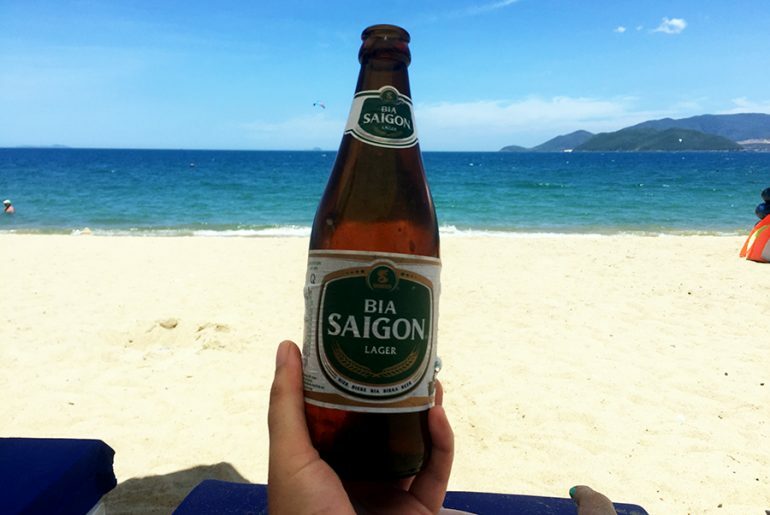 The main Nha Trang beach is Tran Phu Beach which is the most popular because it’s the easiest to access and has plenty of restaurants close by plus it’s great for nightlife. Hon Chong Beach is a little further away but has great views of Tran Phu Beach and is much quieter. 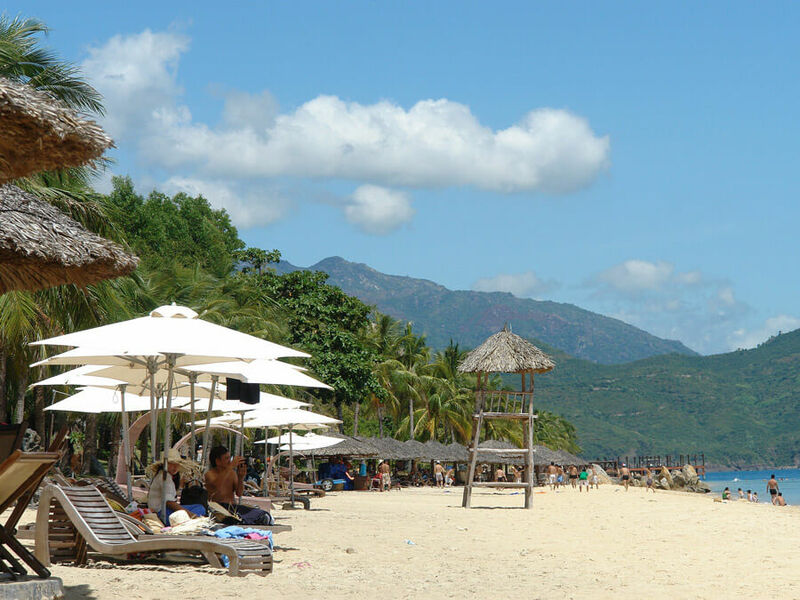 There are also more beaches surrounding Nha Trang and on the islands just off the coast. This spot is known for the three pools at the bottom that are perfect for swimming in. It’s about a 45-minute drive to get to the falls and then a hike which can be challenging. You can rent a scooter for cheap to get there. It’s best to ask locals before you head out when it is best to go based on when it gets dark, how much water will be there or if the water will be too cold. 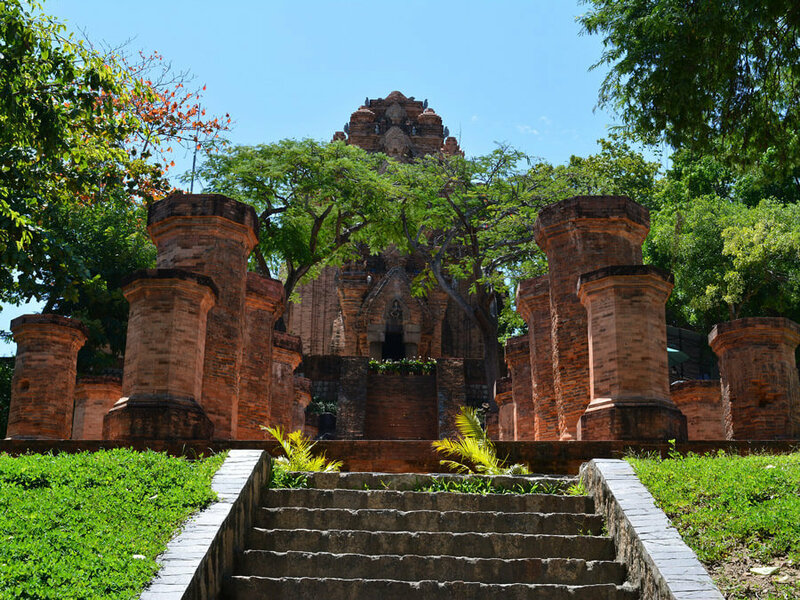 Discover what to see in Nha Trang and awesome sites such as the Po Nagar Cham Towers. These towers you can walk to from downtown Nha Trang and they are up a little mountain so you get picturesque views of the bay. They were built before 781 AD and they still function as a worshipping site for Buddhists. You can also choose to see these as part of a day tour of Nha Trang’s highlights. Trying out one of the most popular things to do in Nha Trang, a mud bath! In my opinion, one of the top things to do in Vietnam are the widley popular hot springs and mud baths. There are a few locations where you can jump in the tub to feel the healing powers that the mud is said to have. 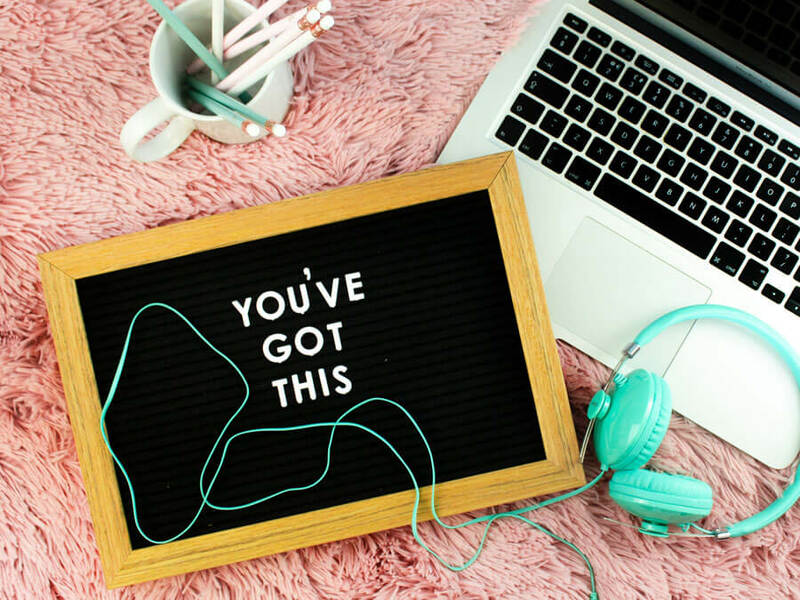 It’s a four step process that leaves you feeling extra refreshed. I had a day organized with pick up and drop off through the hostel I was staying at. 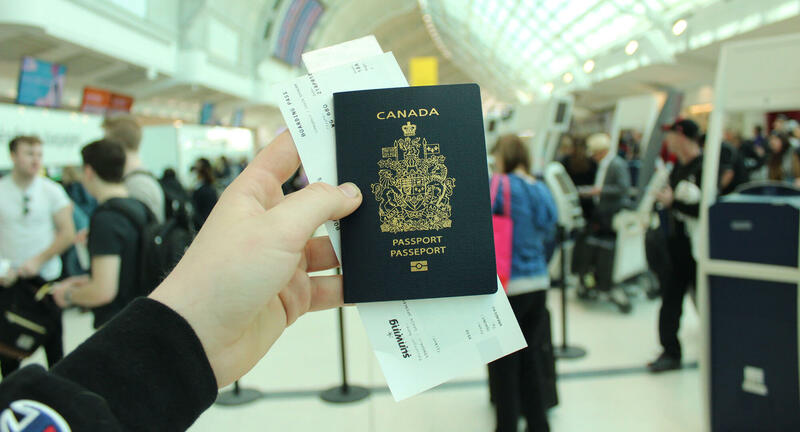 Pro Tip: Learn how to choose the right travel insurance for southeast Asia travel. Many people visit to see the local underwater wildlife. You can do excursions to the islands just off of the coast and find lots under the water. It’s also a great place to get PADI certified because it’s really cheap! For great views head over to Long Son Pagoda where at the top you will find a giant white Buddha which is one of the things to see in Nha Trang. 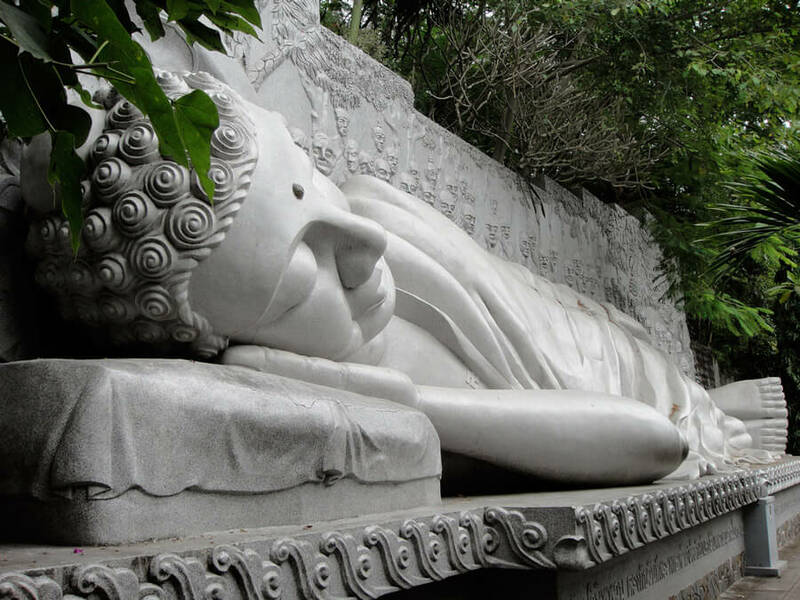 The sites start at the bottom of the hill with a pagoda, reclining Buddha and cemetery along the way. It’s right in the middle of Nha Trang and is one of the main sites in the city. Vin Pearl is one of the top things to do in Nha Trang. Hangout on Tran Phu Beach and you’ll notice the giant white Vin Pearl sign on the closest island. 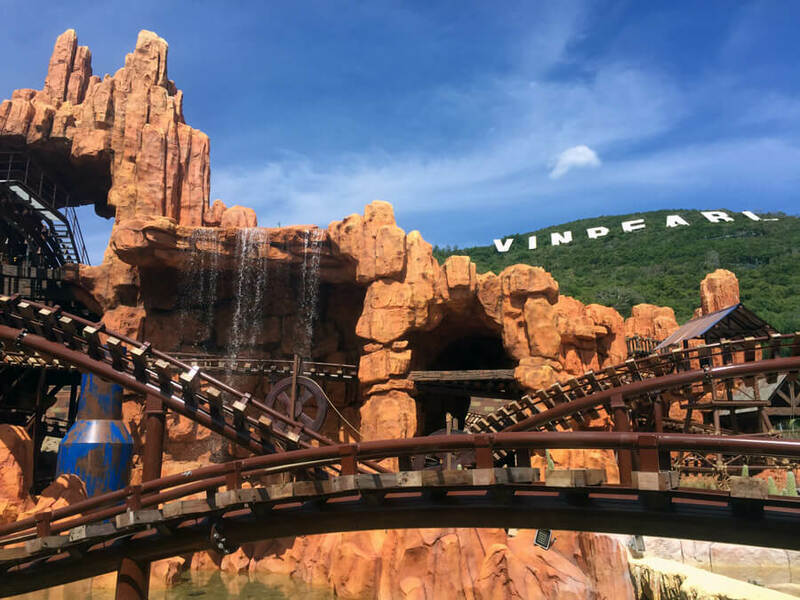 Vin Pearl is a resort island that has beaches but more important a theme park and water park. 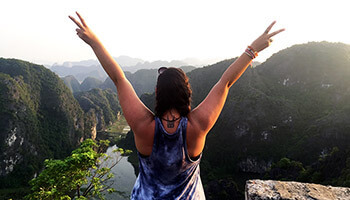 If is, of course, more expensive than your typical activities in Vietnam but it’s a fun place to break up all of the sightseeing and temple hopping. It’s one place where to go in Nha Trang (and Vietnam) that is not your typical Vietnam attraction. 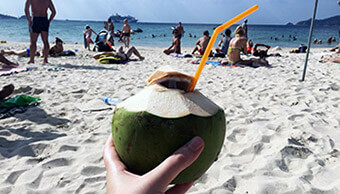 Get off shore for a bit and have a day in the sun for one of the best things to do in Nha Trang, sailing. Sail to some of the islands close by is usually a day filled with boozing and cruising. Many tours will also include snorkelling. It was a blast trying new cocktails at Skylight Skydeck. It’s one of the best things to do in Nha Trang at night. 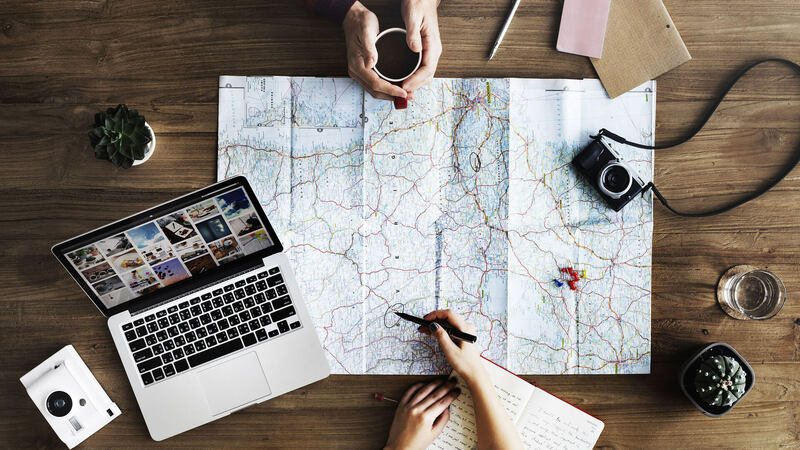 This is not a budget activity but it is well worth it and it’s one of my favourite things to do in Nha Trang at night. Splurge and get yourself a ticket up to the top of the 43-storey Havana Hotel. At the top is Skylight Skydeck which offers incredible 360° views of the city and mountains. It’s the first of its kind in Nha Trang and it also offers a pool, amazing drinks and a dance floor. Dress up and enjoy a night on the town! 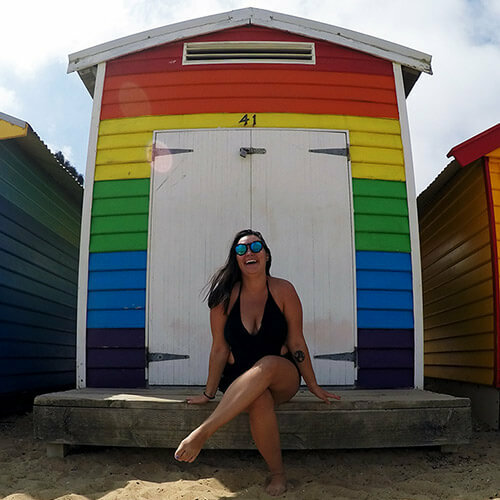 Check out my detailed guide on Nha Trang accommodation for all budgets! Disclosure: This post contains affiliate links which I earn a small commission from and are at no additional cost to you.